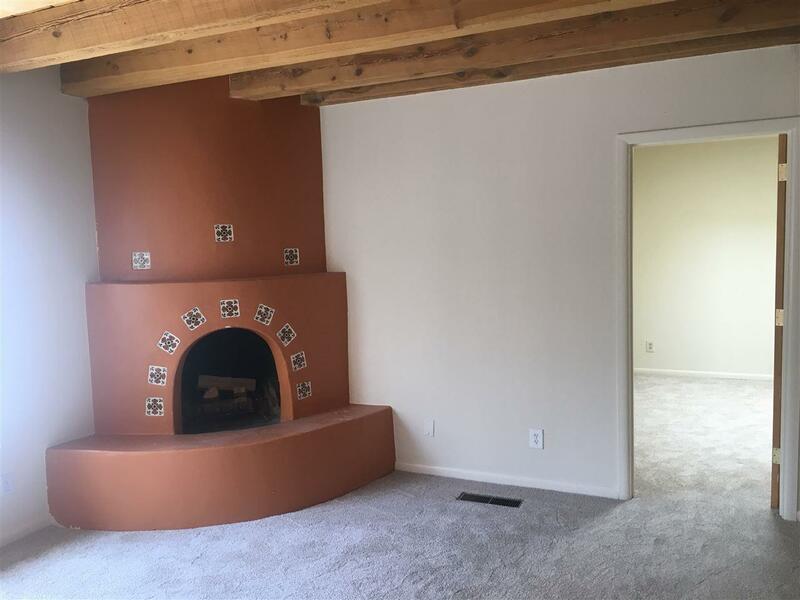 This large, open and comfortable condo with beams and kiva fireplace near downtown Santa Fe, contains 3 large bedrooms and 2 baths, with a short walk to Clafoutis for Coffee or Tea. 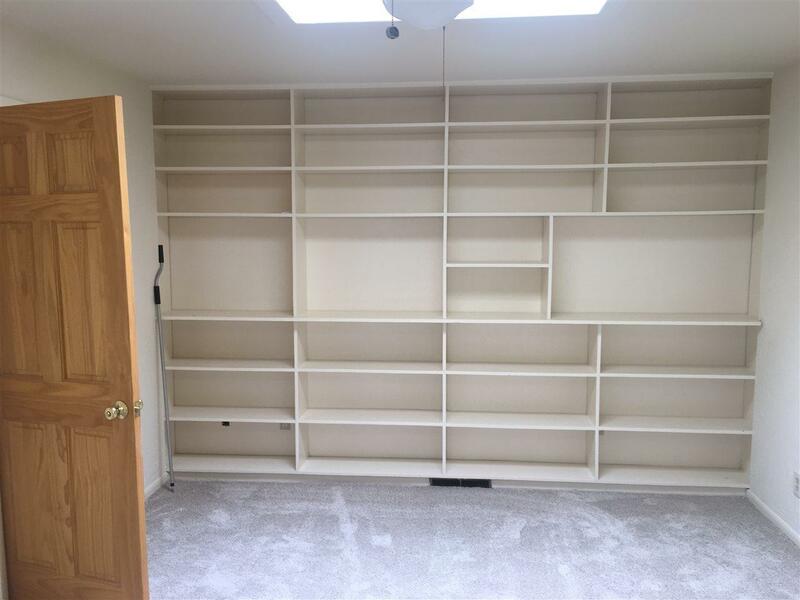 This lovely property can be used as one large home, or two separate rentals for residential or professional office space. 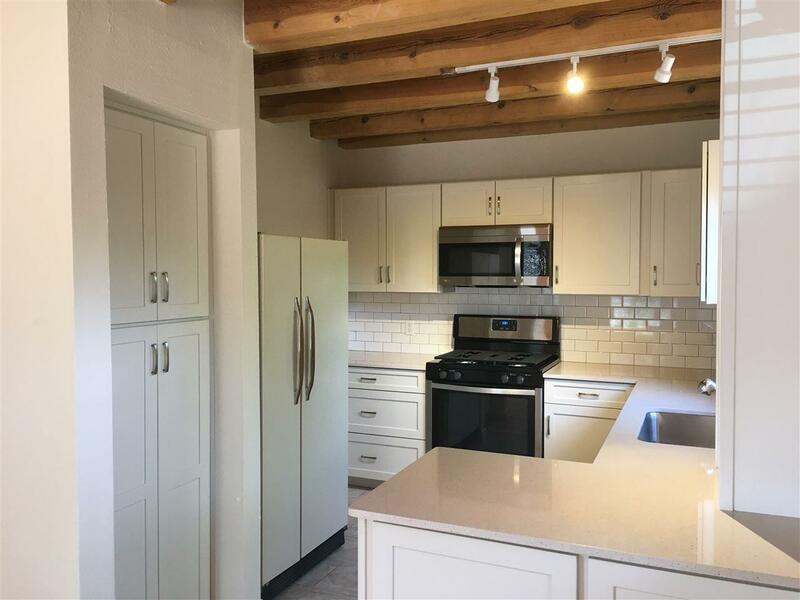 Newly upgraded kitchen with clean lines and bright, sunny interior, new carpet and boxcar tile, insulated acoustic wall for privacy, tiled baths, built in bookshelves, cozy courtyard, fenced and with plenty of parking, creating the perfect Pied de Tierre in a fantastic location. Assessments And Other Fees $500 Per Quarter. 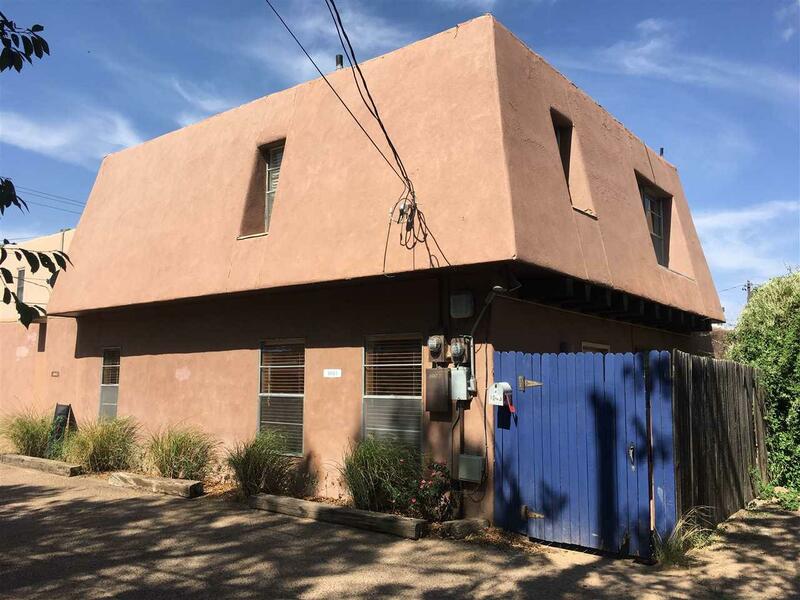 Listing provided courtesy of Mike Perraglio of Santa Fe Properties. © 2019 Santa Fe Association of REALTORS®, Inc. MLS. All Rights Reserved.